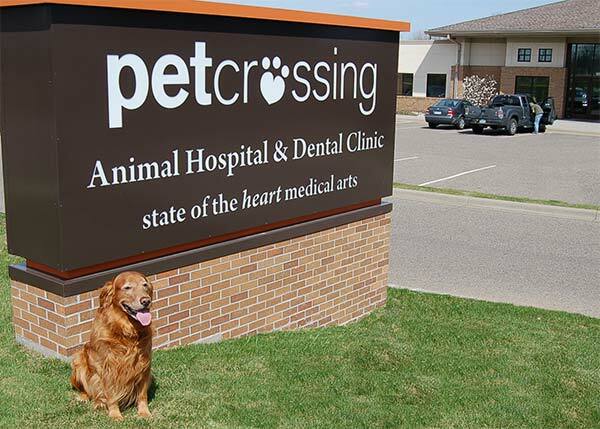 Pet Crossing Animal Hospital & Dental Clinic was established in 1997 by Dr. Kate Knutson and Dr. Steve Barghusen. Their vision was to establish a facility where clients and their four-legged family members could receive quality care in a friendly environment. They wanted to have their patients actually enjoy coming to see the doctor! That’s why every patient gets lots of treats, pets, hugs and kisses! We are a full service, AAHA accredited facility. If you are looking for a rewarding position as a DVM, Certified Veterinary Technician, Veterinary Assistant or Client Services Representative, and you LOVE animals, please send us a letter of introduction along with your resume, in pdf or Word format, to prophet@petcrossing.com, or fax to (952) 884-7564. Send your cover letter and resume, in PDF or Word format, to Ellen.Zebrun@petcrossing.com, or fax to (952) 884-7564. We currently have no open positions at this time. When positions become available, we will place an announcement on our home page. AAHA – accredited hospital seeks experienced certified veterinary technician to join in providing State of the Heart Medical Arts health care to our patients. Along with individualized preventative care, we offer top quality dental, medical and surgical services for our patients. We design/develop collaborative healthcare plans with our clients for each of their pets. We also serve as our clients’ educations expert by utilizing/practicing evidence-based medicine and following up-to-date veterinary knowledge. Pet Crossing has comprehensive in-house laboratory capabilities, digital radiology, a cone beam CT scan, a fully equipped oral surgical operating suite and much more. Also, we are a Gold Certified Feline Friendly Practice. Our patients and clients are the best to be found anywhere. We are looking for someone who will add value to our caring and highly motivated organization. We offer wages of $20-$25 per hour, based on qualifications and experience. Some of the benefits we offer are healthcare, vacation & sick time, and a very generous CE allowance including classes necessary for a VTS designation in behavior, nutrition or others. Interested in getting to know us? Please include your cover letter and resume with your application and we will be in touch! Are you pursuing a career in veterinary medicine? Volunteering at Pet Crossing is very rewarding and can be a great way to gain experience while helping our patients and their people. 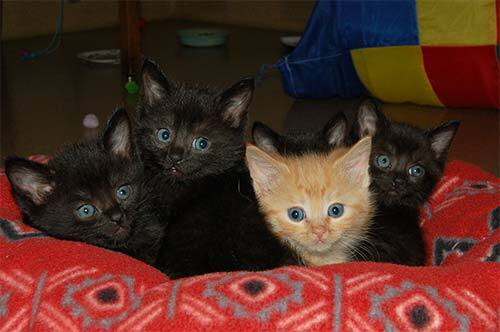 Our volunteers help by cuddling animals, providing TLC, cleaning and stocking. Please contact us at prophet@petcrossing.com for more information and a tour to see if volunteering is a good fit for you.